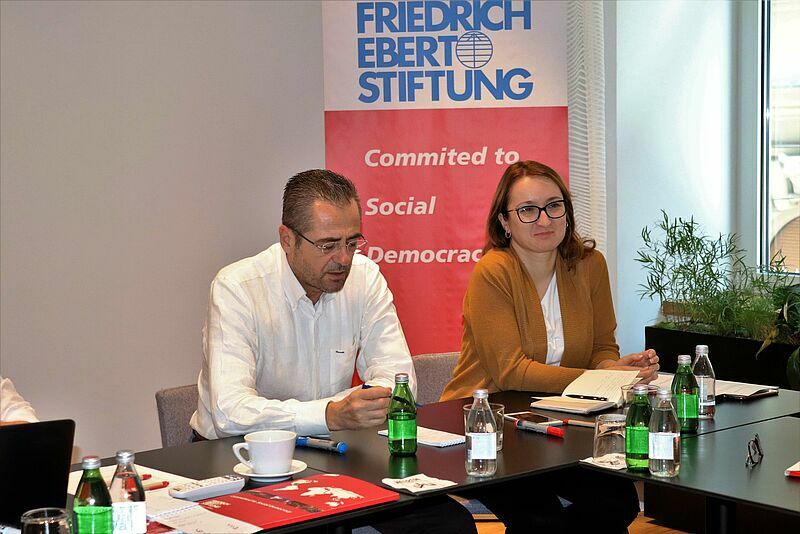 As a continuation of the seminar held in Tirana towards the end of 2018, the Friedrich-Ebert-Stiftung organized a follow up seminar in Belgrade, from 21st to 24th March to elaborate on the ideas of youth representation that were presented previously. 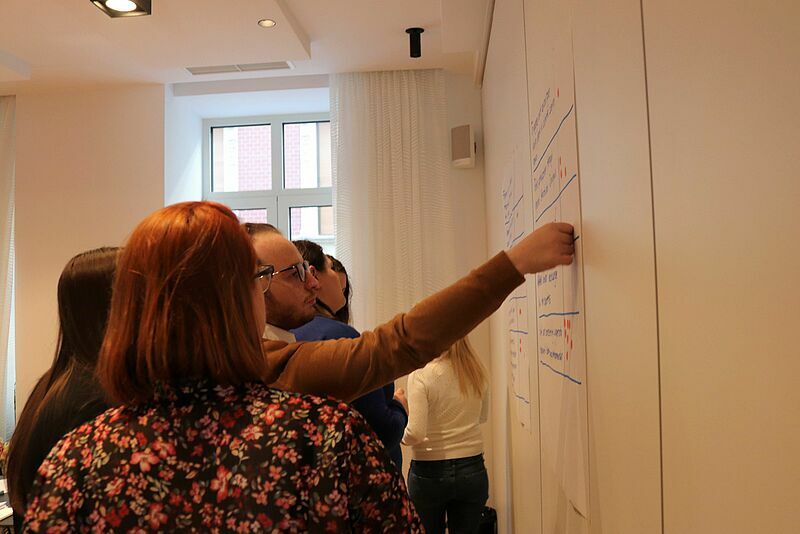 Representatives of national youth congresses were joined by representatives from other youth NGOs from Western Balkans to further develop the agenda and means through which they can commonly work on crucial socio-economic issues. 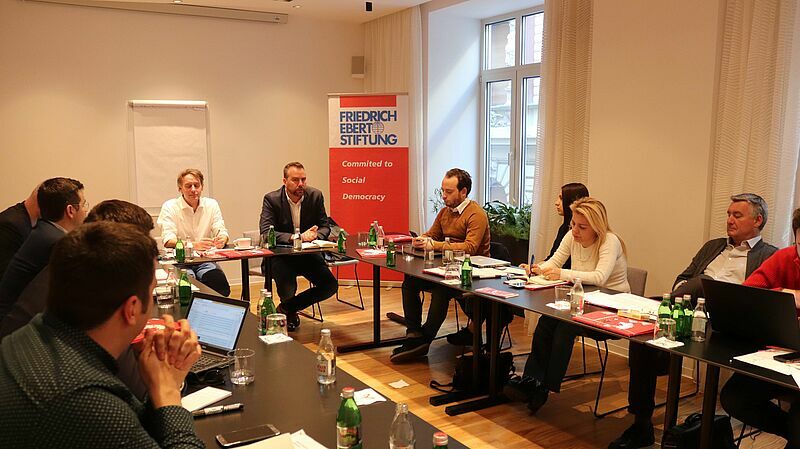 Having further analyzed the lack of representation the youth is facing, the FES facilitated another event, this time within expanded capacity, to seek out the possible structure of cooperation between Western Balkans youth organizations. With a better insight on concerns and values of youth obtained through comprehensive youth studies conducted by the FES, participants concluded that an umbrella advocacy network is a much needed start to giving a stronger voice to youngsters of the region. Over the course of three and a half days, the participants examined previous achievements of working groups, expressed their opinions and concerns, and established goals for future cooperation. Based on the idea of representation and unified voice, the participants decided that this advocacy network should also be named appropriately, the Western Balkans Youth Voice. They further expressed willingness to collaborate on national papers, and a regional summary, that will address three priority topics: connectivity, reconciliation and youth participation. The intent of representatives was to present these papers to relevant stakeholders and achieve impact towards more fact-based policy-making. In addition to working jointly on mission and form of cooperation, the participants had the opportunity to establish grounds for future partnerships. They engaged in discussions with Krisela and Aradian Hackaj, from Western Balkans Youth Cooperation Platform, and once again with Đuro Blanuša, Secretary General of RYCO. The guests brought insightful remarks to the table and prompted even more ideas to be developed. The seminar was concluded by planning precise tasks for an upcoming meeting and establishing a coordination group with its designated tasks. The FES remains committed to facilitating these meetings, especially through providing relevant data and presenting possible solutions together with the representatives of youth.